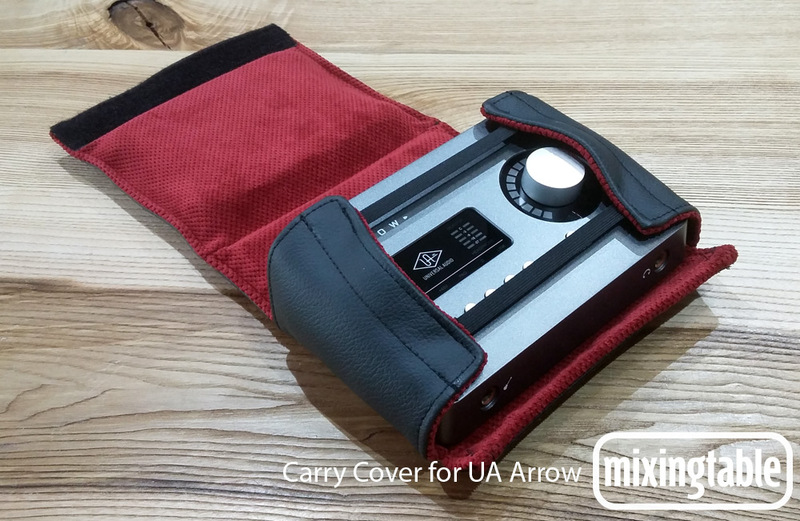 Mixingtable presents a simple and elegant carry cover solution for the Universal Audio Arrow interface. Price is 54,99 Euro + 8 Euro shipping to any destination. 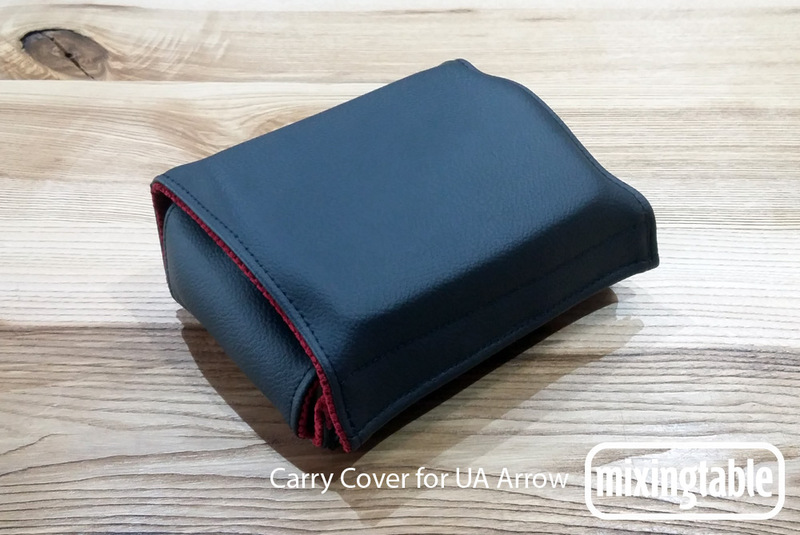 You can find the Apllo Twin Carry Cover here.